We’ve fixed our summer sun-damaged hair…now it’s time to give our skin some love. As we say our (hopeful) goodbyes to the blistering desert heat, we’re turning our blog focus to our skin, and how to keep it healthy and happy as we head into cooler temperatures, and the holiday party season. I had a skin breakout. And it showed up – of all places – on my eyelids. Eyelids? Who knew? While my first thought was to wear sunglasses 24/7 (which I actually did want to do, because my La-Di-Da sunglasses from J. Russell are adorable) – I knew it wasn’t a realistic option. So I started talking to a couple of our skin care specialists, and they reminded me of this amazing skincare line we recently started carrying: the Karina Corrective Skincare System. The line focuses on correcting and easing skin irritations and providing long-term solutions for everything from sensitive skin, to breakouts, to mature skin. And – cool fact: the founder of this amazing corrective skincare line is a Palm Desert local and well-respected beauty educator: Mirela Marinescu. I researched their myriad of quality products, and decided to try the Karina Repair Cream for my eyelid sitch. Made with avocado oil and cactus extract, this cream is known for restoring dry skin and skin irritations quickly. And – sure enough – within only a few applications, my poor eyelids soaked up all the Repair Cream goodness, and started to heal. The relief was immediate, the results were undeniable, and the sunglasses were back to just blocking the sunshine-y rays of our beautiful desert days. I will now always have Karina Repair Cream in my cabinet as an essential. What a difference a couple applications and an amazing product makes. 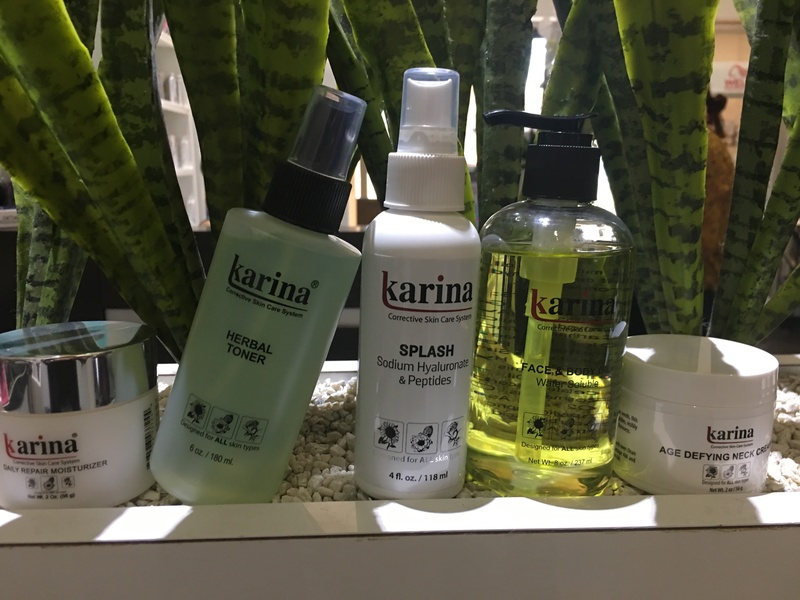 Best of all, Karina Skin Care products target a number of other skin problems, including clogged pores, blemishes, dull skin, dehydration, hyperpigmentation, small lines and wrinkles. 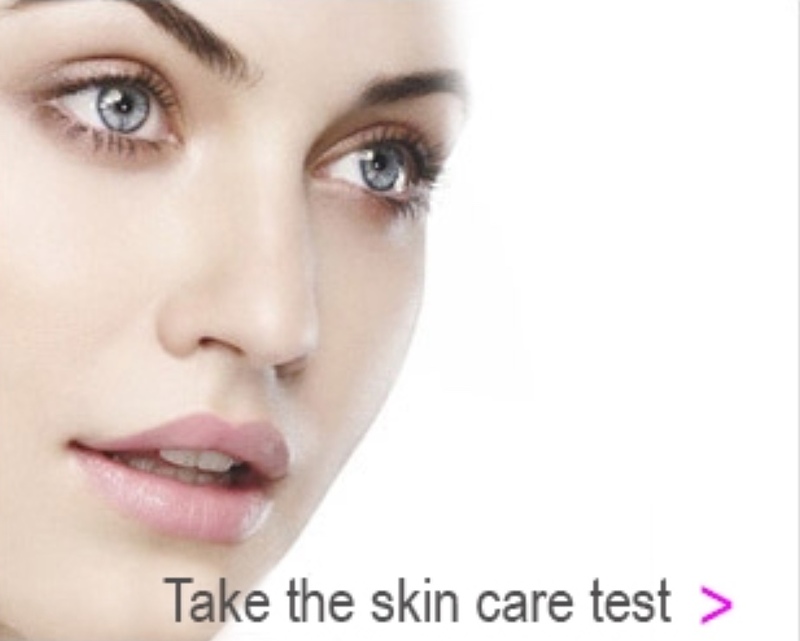 Fun Fact: If you go to www.karinaproducts.com, click on the prescription quiz to find out your perfect skin regime! It takes two seconds, and it’s spot-on.